Escape the Artist is point and click game from 123Bee. 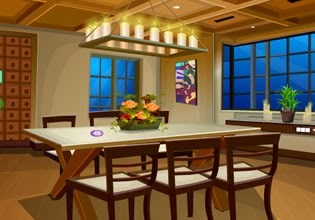 Explore all stylish rooms of the house and unlock exit door to escape. Have fun!